Enjoy your favourite content from Facebook and Twitter in your vehicle. 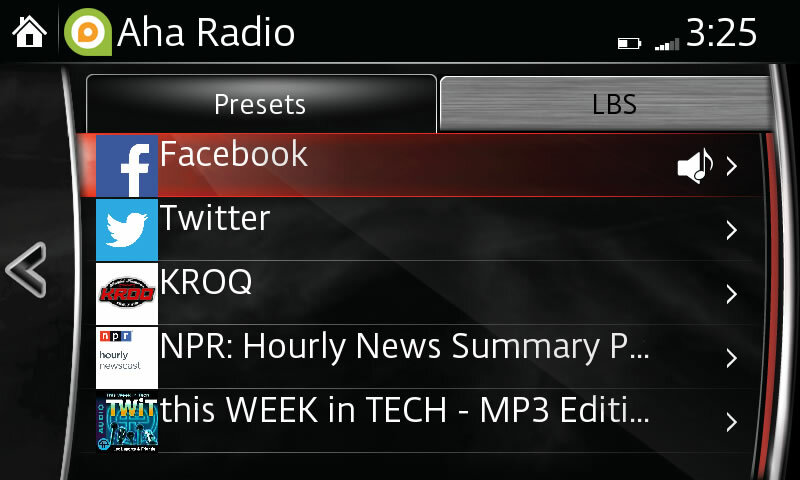 With Aha™ Radio, you can sync your social media experience to your car using your paired compatible smartphone with Bluetooth® connection. It's easy. Click here to get started!